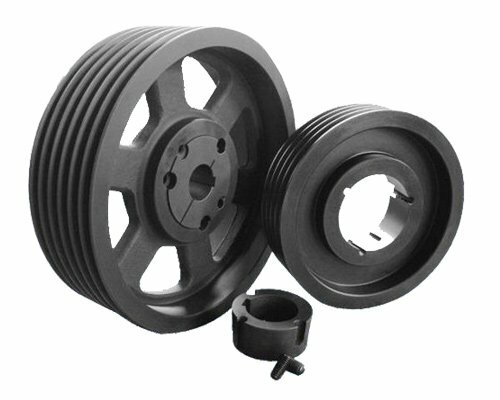 We are providing a service of supplying a tapper bush pulley for many years. Our company is producing the well flexible types of taper bush pulley with different forms of methods which are different from other manufacturers. We are always focusing on a customer choice of products because they are the main part of the company. These pulleys are made according to the customer wishes so that they can feel comfortable to use these pulleys for their industries without any hesitations.